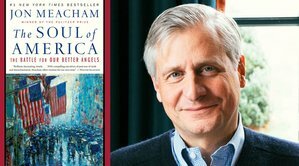 The midterm elections are right around the corner so no better time than now to dive into some political and social commentary. Through our travels, you’ve asked us for book recommendations to better understand this moment in our nation’s history. 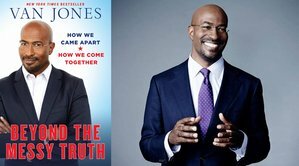 We’ve compiled a list of books below that caught our attention because we think they will stand the test of time and help define this era. 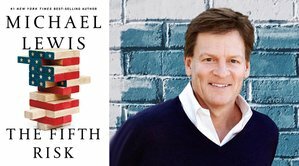 Michael Lewis has made a career out reporting the big lessons found in obscure stories and their frequently unsung characters, in books like Liar's Poker, Moneyball, and The Big Short. 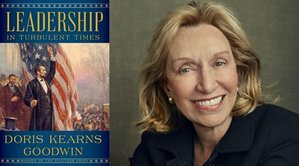 In his newest, The Fifth Risk, Lewis takes us into the engine rooms of a government under attack by its own leaders, examining the damaging consequences of handing over the reins of government to people who do not understand how it works, while their Departments struggle to perform their most basic functions. Lewis finds the dedicated public servants below the radar, whose knowledge, dedication, and pro-activity keep the machinery running. 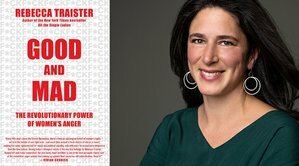 With eloquence and fervor, New York Times bestselling author and social commentator Rebecca Traister's extended essay tracks the history and cultural significance of female anger as political fuel—from suffragettes marching on the White House to office workers vacating their buildings after Clarence Thomas was confirmed to the Supreme Court. Good and Mad explores women’s anger at both men and other women, between ideological allies and foes, while also examining the history of delegitimizing female anger. Most timely, Traister shares insight into how collective fury has become a transformative political force—as is most certainly occurring today. 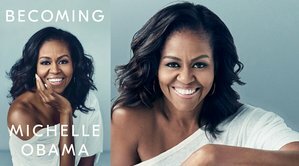 The memoir from the former First Lady, to be published November 13, 2018, is one of the most anticipated books in recent memory, complete with arena size book events in major cities. In a life filled with meaning and accomplishment, Michelle Obama has emerged as one of the most iconic and compelling women of our era. As First Lady of the United States of America—the first African-American to serve in that role—she established herself as a powerful advocate for women and girls in the U.S. and around the world, dramatically changing the way families pursue healthier and more active lives, and standing with her husband as he led America through some of its most harrowing moments. 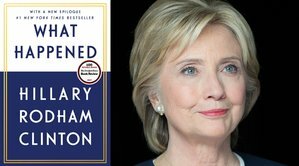 The #1 New York Times bestseller, What Happened, now available in paperback with an updated epilogue, Clinton writes her most personal memoir yet. Clinton describes what it was like to run against Donald Trump, the mistakes she made, and how she coped with her loss. She speaks about the challenges of being a strong woman in the public eye, the criticism over her voice, age, and appearance, and the double standard confronting women in politics. Clinton goes beyond the political as well, sharing the rituals, relationships, and reading that got her through a difficult time and reflecting on what the experience has taught her about life. Stanford political scientist and bestselling author Fukuyama has written extensively about the sources of political dysfunction and the decay of American political institutions. Now, with his predictions seemingly borne out and full display, Fukuyama returns with a provocative examination of modern identity politics and the accompanying demand for recognition of one’s identity that drives much of what is going on in world politics today. 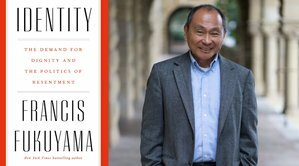 As Fukuyama explains, the universal recognition on which liberal democracy is based has been increasingly challenged by narrower forms of recognition--a populist nationalism based on nation, religion, sect, race, ethnicity, or gender, which have resulted in anti-immigrant populism, the upsurge of politicized Islam, the fractious “identity liberalism” of college campuses, and the emergence of white nationalism. Fukuyama warns that the demand for identity cannot be transcended; we must begin to shape identity in a way that supports rather than undermines democracy. 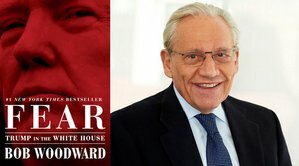 Woodward’s latest book made its’ debut at #1 on the New York Times bestseller list. 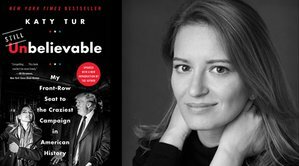 Drawing from hundreds of hours of interviews with firsthand sources, meeting notes, personal diaries, files and documents, Fear focuses on how President Trump makes decisions on major foreign and domestic policies. The detail is unprecedented in a sitting president’s first years in office. Fox News host and political commentator Tucker Carlson is one of the biggest right wing voices of the Trump era, sharing his opinions nightly to millions. 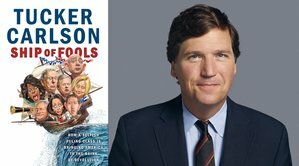 In his new book, Carlson riffs about what he calls the new American elites, a group whose power and wealth has grown beyond imagination, even as the rest of the country has withered. Left and right, Carlson says, are no longer meaningful categories in America. Instead, the rift is between those who benefit from the status quo, and those who don’t. 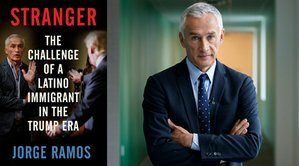 Fans of Carlson will appreciate his opinions about how to put the country back on course. A #1 New York Times bestseller, Dear Madame President is for the future leaders among us. This book is full of insight on how to chart your course as a female leader, both individually but also how to support female leaders, collectively, in the future. 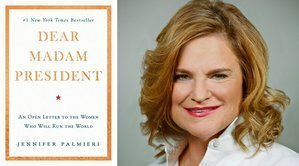 Dear Madam President attempts to turn the results of the 2016 election into something empowering for graduates, future female leaders, and independent thinkers everywhere, opening the country up to reimagining women in leadership roles. 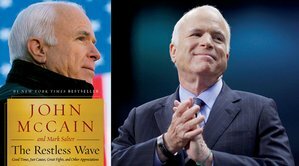 Just before his death, late Senator McCain wrote an inspiring, frank and deeply personal memoir, reflecting on his life and career. True to the form that defined his distinguished career, McCain did not hold back in explaining his sharp opinions about where we’ve gone wrong as a country, yet in a style that also was his signature, McCain shares great hope about where America can go, together, as a nation. 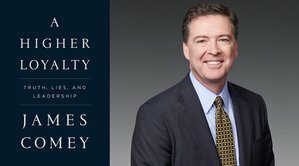 In his New York Times bestselling book, former FBI director James Comey shares his never-before-told experiences from some of the highest-stakes situations of his career in the past two decades of American government, exploring what good, ethical leadership looks like, and how it drives sound decisions. His journey provides an unprecedented entry into the corridors of power, and a remarkable lesson in what makes an effective leader.